Is the missing Heat Wave dead-or alive? The Rogues reunite to find out. 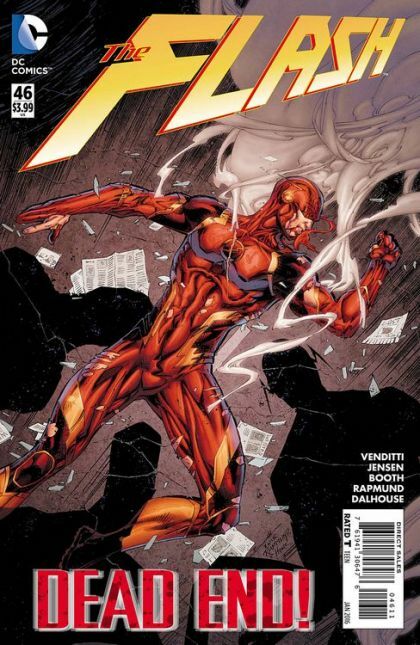 But the search has gone so bad that they need to enlist the help of The Flash to find out!